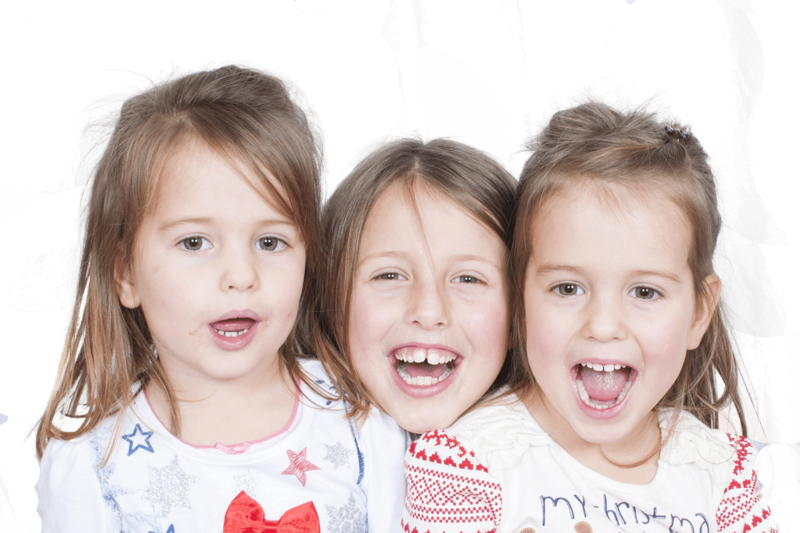 Forward Facing supports children and families across the South East, with activities focused within our local Brighton and Hove area. 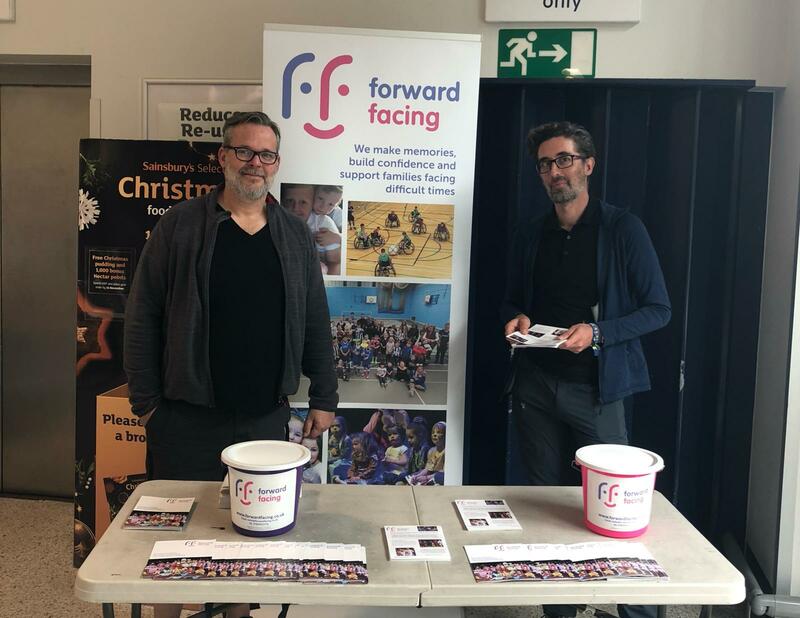 Welcome to Forward Facing, a charity that brings joy to children and families from South East (Brighton and Hove area) by organising fun, memorable activities! by helping forget their daily struggles, experience positive emotions, and make lasting memories for them and their families. Also, we focus our efforts on creating magic moments to cheer up those who have sadly lost a child to illness. With us, parents find support, children enjoy themselves, and everyone has a chance for a positive transformation. Are you a parent, a carer, or a support worker? We look forward to connecting with you. Come and participate as a sponsor, co-organiser, volunteer, or donator. We are eager to hear from you. Find out more about what we do and how you can help. Join us to spread the joy! 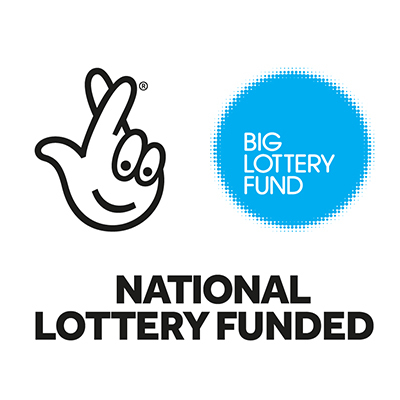 Forward Facing supports children and families across the South East with activities focused within our local Brighton and Hove area. We aim to give these children and young people a chance to transform themselves; to forget their daily struggles, have fun, express their personalities and make lasting memories for them and their families. We provide, through creative and fun activities, a chance for the whole family to take time away from the stresses and issues that come with living with or caring for a child who is poorly. 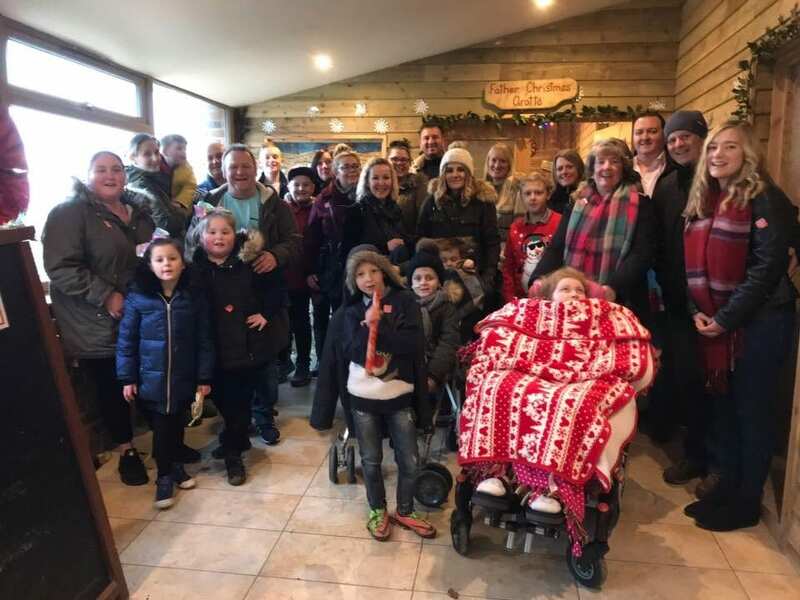 £100 could pay for a group of life- limited children and their siblings to attend a ‘Donkey Day’ at East Clayton Farm, a magnificent day out – grooming and walking donkeys in the West Sussex countryside – for children of all ages and abilities. £50 would be enough to pay for someone caring for an unwell child to take part in a group pamper day. These pamper days enable mums, grandmas, and carers – including mums who have sadly lost a child to illness – to come together to take precious time out for themselves. 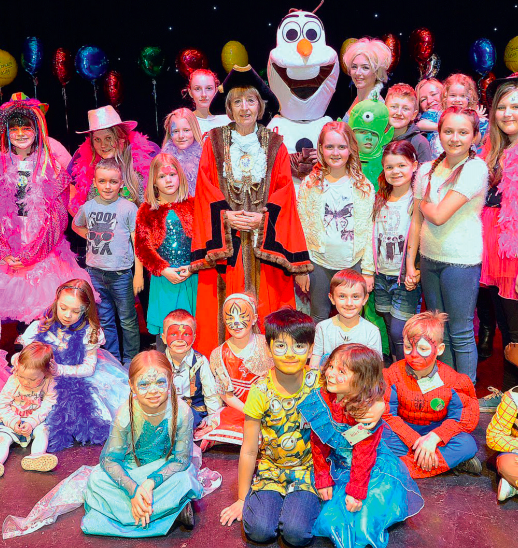 £200 would cover the costs of a VIP trip to the theatre for a family with a life-limited child, giving them the chance to take time out together away from their daily struggles to watch a show, meet the cast, and be given the red-carpet treatment. 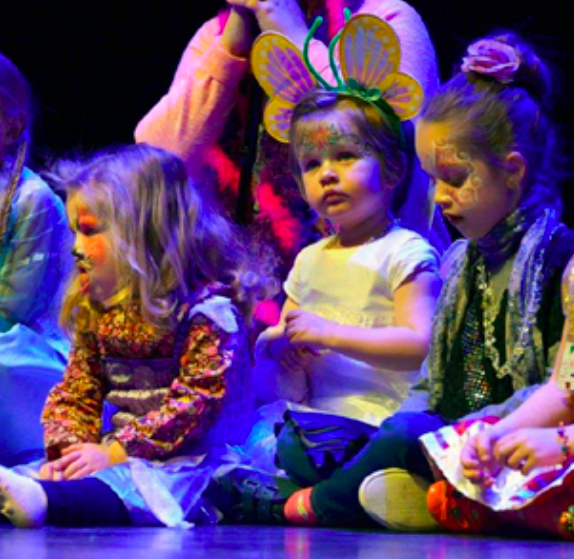 £2,850 would cover the whole costof a Memory Making Day, in which life-limited or life-threatened children and theirsiblings can take to the stage at Brighton Dome, dressed up like superstars, and make an amazing film – as well as lasting memories for everyone in the family. “Thank you so much for giving Ella such a wonderful experience at Bobbi Brown yesterday. She absolutely loved it! Ella so much wants to be like any teenage girl. As an identical twin, she is very conscious of her disabilities and the fact her twin sister is not disabled. Ella really cares about how she looks and to have given her the chance to feel really beautiful and special means such a lot.